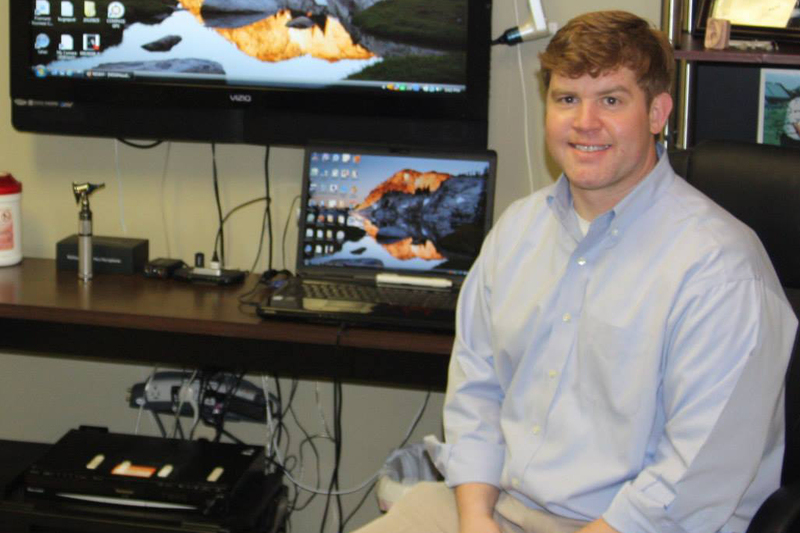 Sam Ford, Hearing Instrument Specialist (HIS) received his bachelor’s degree in Communicative Disorders from the University of Mississippi and joined Hearing Aid Services of Mississippi in 2006, serving both the Greenville and Oxford locations for 4 years. 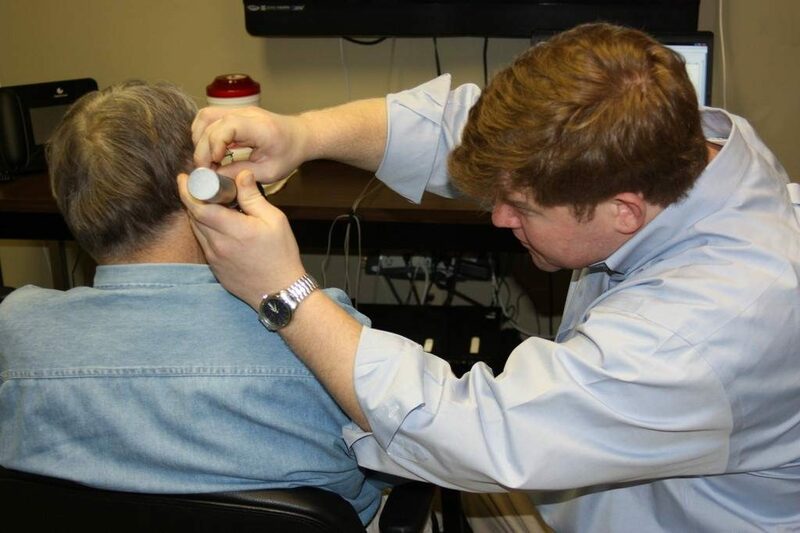 Sam was diagnosed with Sensorineural hearing loss (SNHL) at age 4; his personal experience with the daily struggles resulting from hearing impairment shaped his passion in his youth for improving quality of life by learning to program his own hearing aids according to his lifestyle and listening needs. 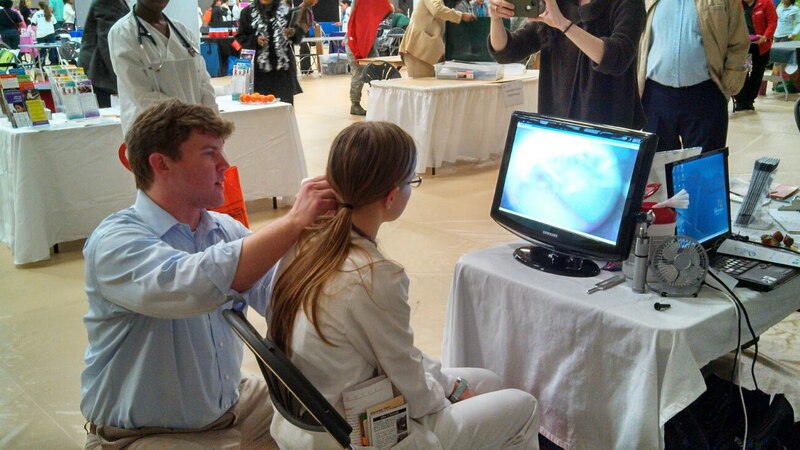 Sam brings this same passion to you to help you find the best solution for better hearing and enjoyment of daily life. 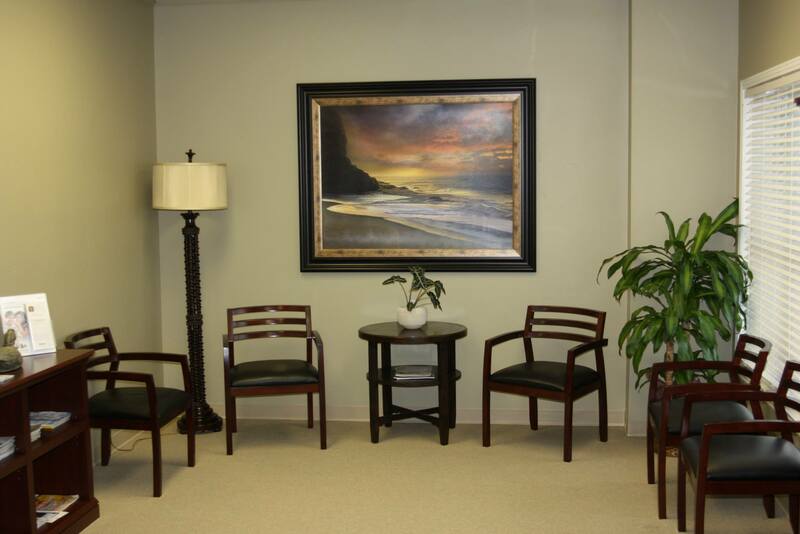 He has a deep rooted desire to maintain relationships and continue to improve the quality of life for North Mississippi patients. 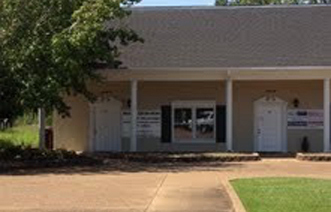 Sam resides in Columbus and opened Hearing Aid Services of Mississippi in 2010. 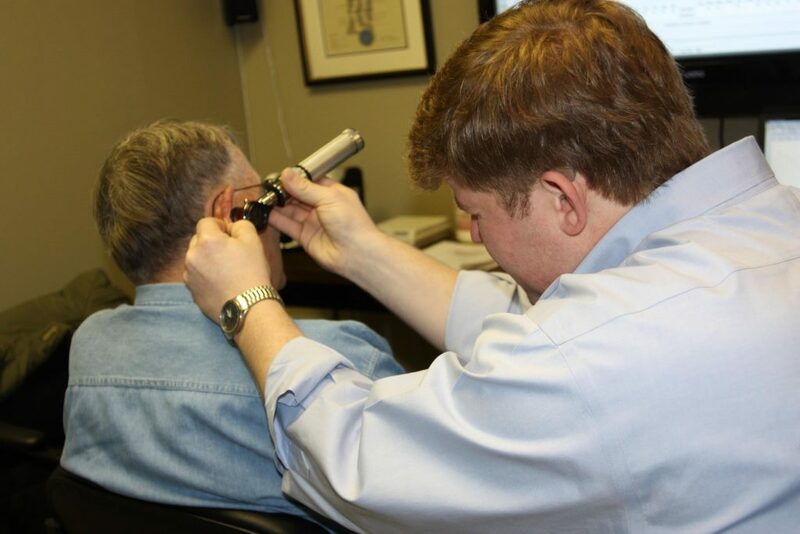 He is active in the Columbus community through such service organizations as the Exchange Club and Lions Club where he enjoys meeting new people and building relationships. 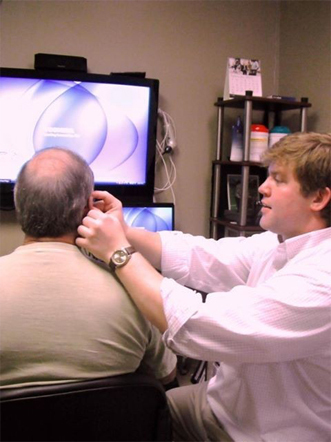 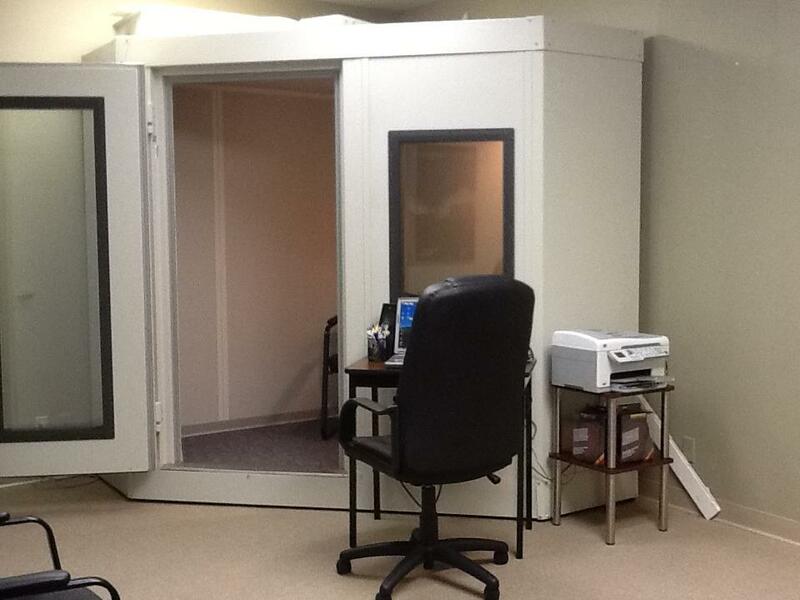 Sam is an active member of the Mississippi Hearing Aid Association (MSHAA) and the International Hearing Society (IHS).